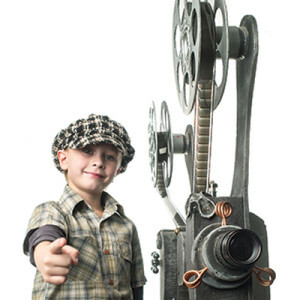 Be part of making one of three movies at the Cold Spring Branch with Campbell Media. You will learn how to develop a script and all the tools that will be used to film and edit a movie in a four part series this June. You will need to commit to all four sessions to get the full experience every Monday in June starting at 5 PM and going until 9 PM. On Friday, June 28th we will have a red carpet movie premier and all three movies will air on Campbell Media channel 186 on Spectrum and 811 on Cincinnati Bell as well as the library website. This is the first part of a four part series. Please contact Clara at cgerner@cc-pl.org for more details, and register now as spots are very limited.